Anything worth shooting, is worth shooting twice. 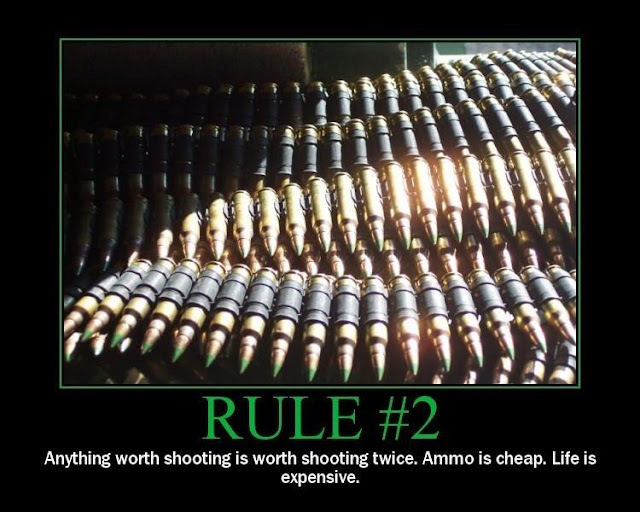 Ammo is cheap. Life is expensive.